Practising meditation offers a huge range of physical, mental and emotional benefits for people of all ages, physical abilities and lifestyles. And whilst starting meditation may seem daunting to those who have never tried the discipline before, it is actually incredibly simple to get started. If you’re interested in starting meditation, and are unsure how to commence, seeking a little expert input is a wise place to start. So, to help you on your way, we have compiled seven tips from meditation experts keen to share their knowledge and passion with the world. Read on to become a master of meditation. 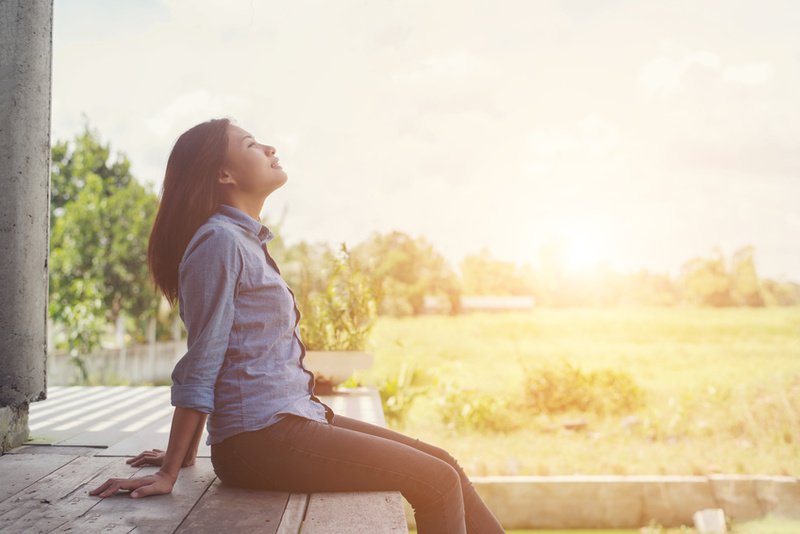 Amisha from Inner Space believes that finding the perfect time to practice will help you commit, and provide a setting more conducive to effective meditation. 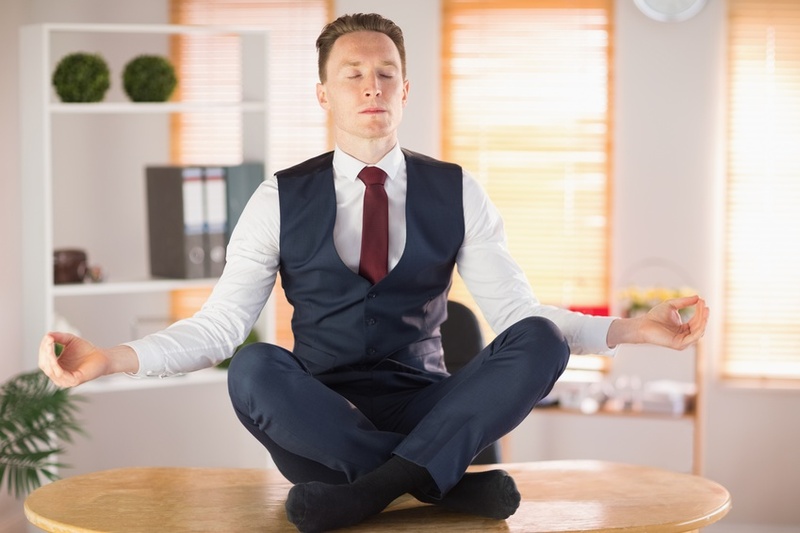 Amisha continues to suggest that your busy life shouldn’t get in the way of meditation, and that meditating during your daily tasks could help you get into the swing of things. A final one from Amisha, about dealing with distractions and a wandering mind. “If something or someone disrupts your focus, let it go and focus despite the distractions. If and when your attention wanders, bring your attention back to the meditation. This is a common piece of advice which many people starting meditation will be offered – however, it can seem easier said than done. Ntathu from Yoga Inspires offers this eight-step guide to help you correctly observe your breath. 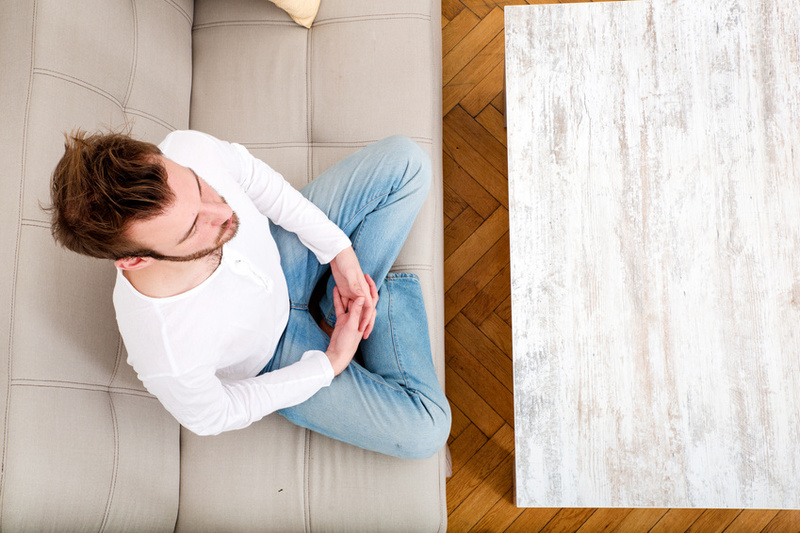 Meditation is often a case of mind over matter, and that is no truer than when starting. Mindfulness master, Tom Evans, offers three reasons to start meditating, giving you the motivation. 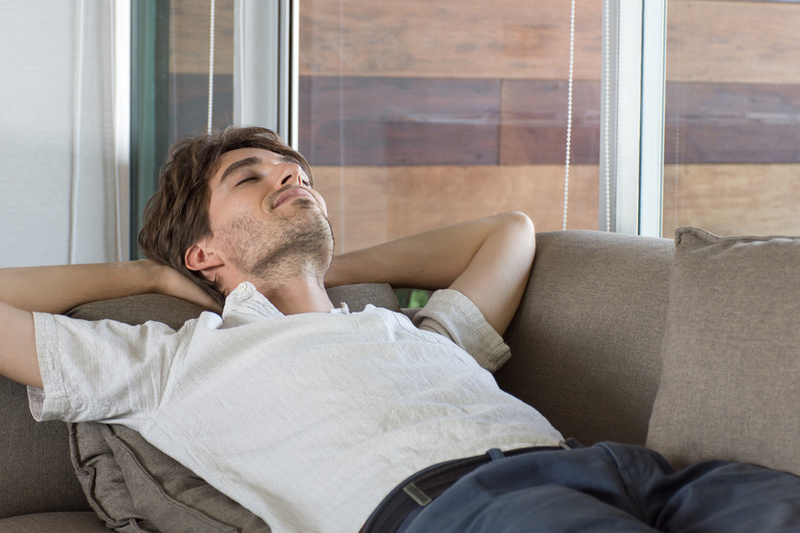 “While some people use meditation to relax and others use it to deal with anxiety, there is another smarter reason to treat yourself to at least 10 minutes of ‘Me Time’ each and every day. It’s also now becoming accepted by scientists that meditation helps us live better for longer. When we meditate each day, we become much more productive, we become luckier and we become more attractive too. #1 The reason for the increase in productivity is that the normal human mind can only experience one thought at a time. So, if we are thinking about the past or the future, we lose focus on what we are doing right now. Meditation helps us marshal our thoughts and control our wandering ‘monkey mind’. #2 The reason we become luckier is that our minds become quieter and less frenetic. This helps us better spot coincidences and serendipities. Nikki Waters of Business Minded believes effective meditation begins when we cast aside preconceptions. The final tip is from the team here, at Parks. 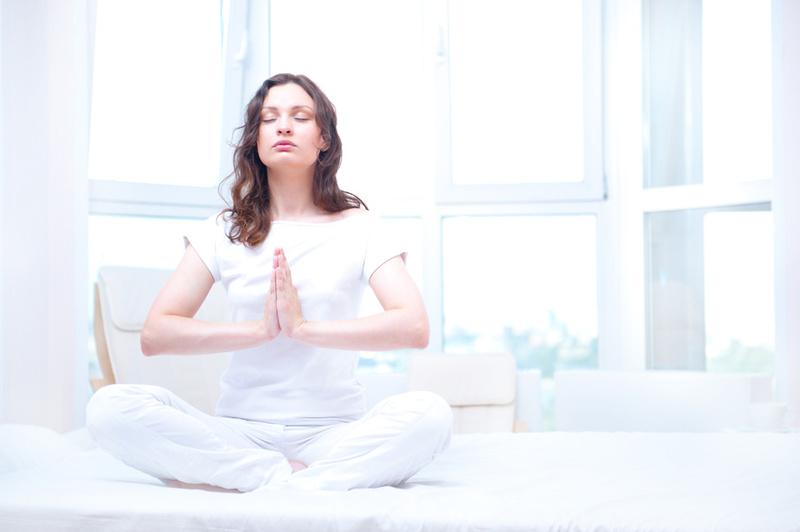 We believe that a positive environment can really help you start meditating effectively. A calming setting is perfect for those who are looking to turn off the distractions of the modern world and really connect with their inner self. To create such a setting, we’d recommend picking the quietest room of the house, remove all distractions and technologies, and furnish with comfortable fittings. It’s important that all the senses are attuned to the meditation process, so ensure the décor is soft and the air is full of fresh fragrances – perhaps those found in this range. 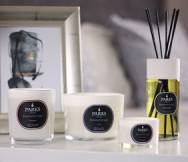 For more fragrances to help you get started with meditation, head over to our homepage and peruse the candles and room diffusers with all your favourites scents.